At Set in Stone we provide a professional and friendly memorial service. We have years of experience in helping clients create beautiful and dignified memorials throughout Lincolnshire, to commemorate their loved ones lives. Regulations for fixing or adding further inscriptions to headstones, gravestones and memorials, in Lincolnshire and Cambridgeshire, vary depending on the individual cemetery or churchyard. As part of the service Set in Stone, can arrange all permit applications to cemeteries and churchyards. We offer a wide range of styles and designs from small memorials, to headstones and kerbed memorials throughout the Lincolnshire and Cambridgeshire area. Our memorial, headstones and plaques are available in a wide range of natural stones. We also offer bespoke memorials to your own design. 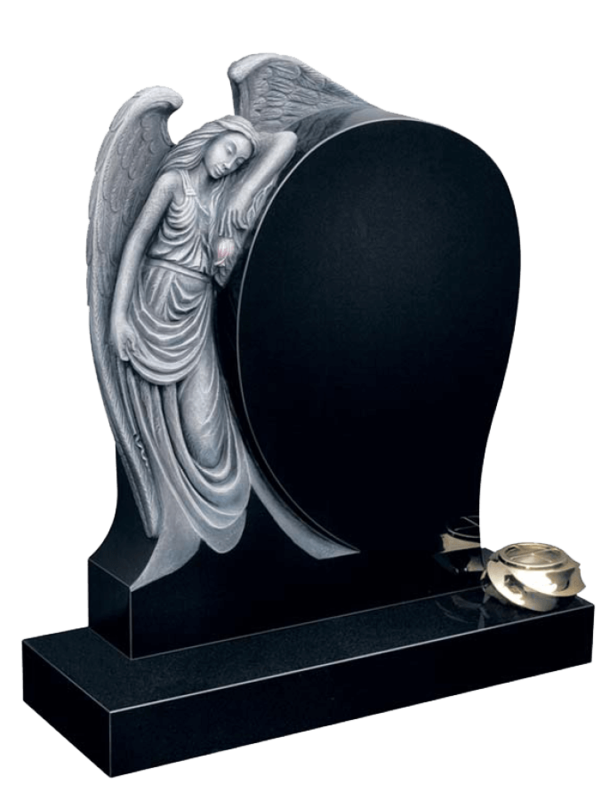 We also provide cremation memorials in the form of full or half sized headstones, tablets, vases, urns and memorial plaques. All memorial stones can be carved, engraved, gilded and can also feature a painted design if required and can be cut from a wide selection of stones.